As the county reporter for the Sarasota Observer, I covered news and features related to county government, the school board and Siesta Key — stories about new developments in town, tourism and anything else that affected the lives of the people living in the county. The Observer is a weekly publication with a website that's updated daily. As county commissioners work to alleviate traffic on the Key, truly resolving the problem could take more than 140 new parking spaces. 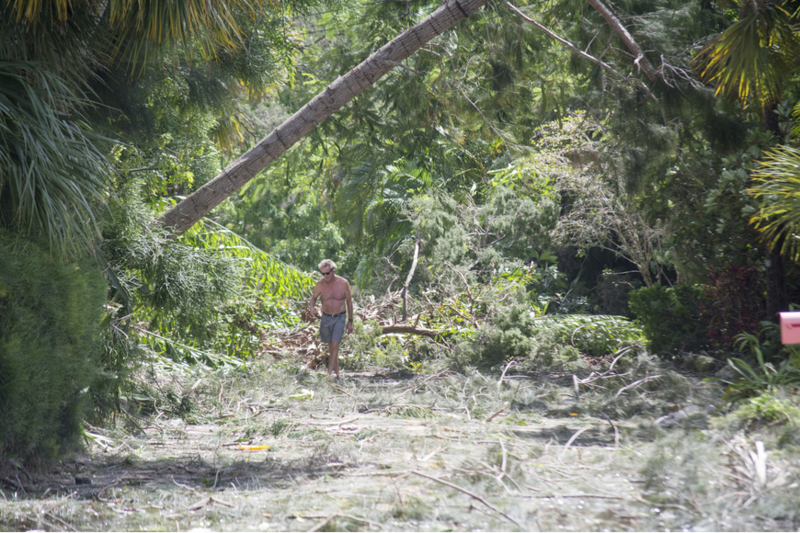 After the much-anticipated hurricane passed over the island, the only "devastation" was some downed trees, minor flooding and loss of power, much to residents' surprise. Thanks to the events over the course of eight weeks and changes in school security, Sarasota County Schools predicts a $3.1 million budget shortfall. Here's why. While a vocal majority are worried about the show's potential impact on the Key, a strong few have compelling arguments in favor of the show. Students say "enough is enough," and organize walkouts, rallies to make their points heard about school safety following the mass shooting in Parkland. After a long fight and eventual rejection of his plan to build a recycling plant just outside the Celery Fields, its developer says he just has to move on. To see all of my work at the Sarasota Observer, click here.